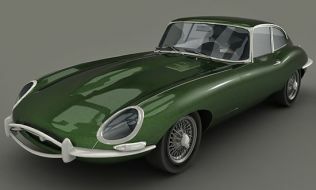 For a long time our friends and users on our site have asked for HDRI( High-dynamic-range imaging ) setup for rendering car models. Though there are various techniques in setting up HDRI, here we like to present a simple HDRI setup for fast and quality renders. Many used to do outdoor setup with real sunlight and background images or back plates provided with the hdr image, usually such setting requires lot of tweaks to get excellent results, and takes so much time to render. 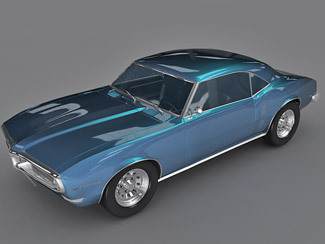 But our method is more like a studio ( indoor ) setup which doesn't require much tweaking, and you can use this HDRI setup for any type of 3d scenes which involves a shiny car paint, glass with raytrace maps and chrome materials. In the above 2 images you could clearly see the reflections on the car is so nice instead of plain dull paint. HDRI setup makes 3d lighting and render much easier because it provides good ambient lighting to our scene as well as reflections for raytraced objects. It also involves lights for specular highlights and sometimes to illuminate the entire scene. 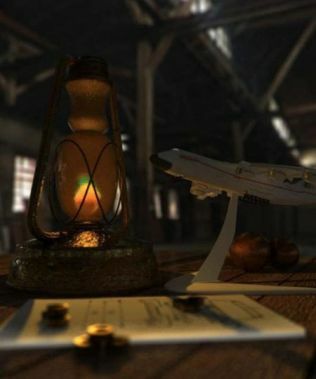 In fact a stunning render can be done without using HDRI images, but you need to model a huge 3d environment, setup reflective planes and do complex lighting, which is time consuming. 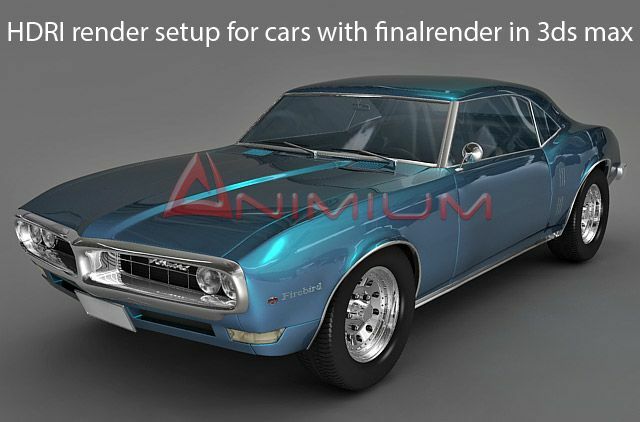 So lets take a look into an easy setup up for rendering a car. 1. First prepare your objects and materials and assign them to the objects. 2. Select finalrender as your renderer from the assign render rollout. 4. 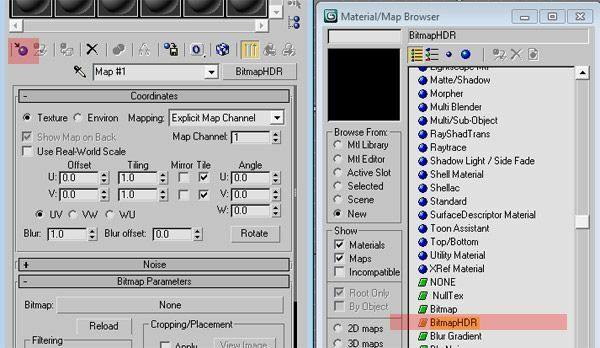 Then under Bitmap parameters rollout, click on the button named "None" and select your HDRI image. 5. Then under Coordinates rollout, select Environ radio button and select Spherical Environment from Mapping drop down. 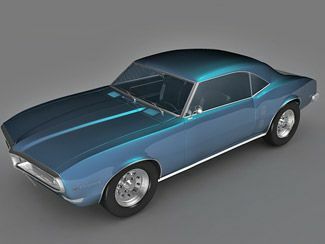 The above setting will create a sphere by wrapping the hdri image, so the light information from the image falls all over the car. Now we have prepared the HDRI image, we will be using this to create reflections as well as for lighting the scene. 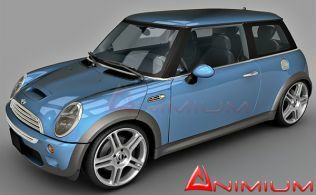 This is for finalrender, We will try to post for Vray too. This is just a tutorial, but the exact setup is used on various car models available here, you can download and play with the settings.